Monica's career has shot to dizzy heights since the days she was one of the top three finalists on the "Great Australian Bake Off" in 2016. 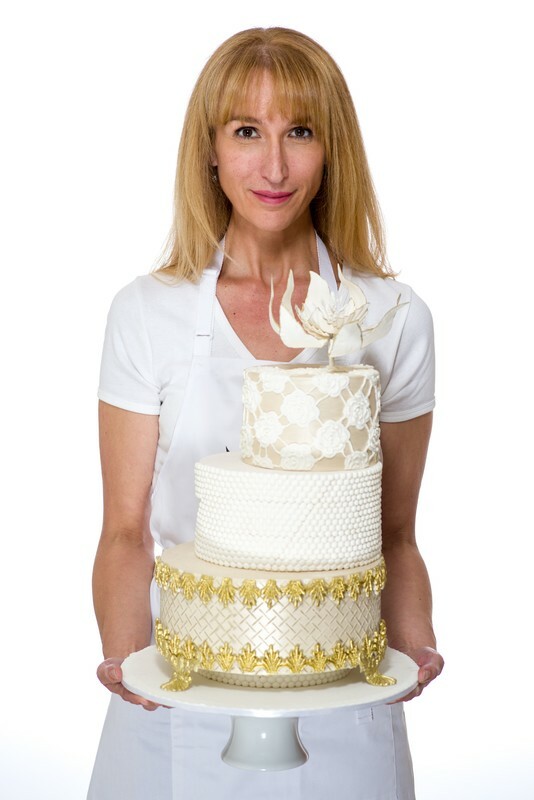 Not only has she established her cake empire and company Moreish Cakes, these days she's in high demand making all those magnificent wedding cakes for reality TV show "Married at First Sight"
Monica started her cake decorating career as a mum and home baker, she understands cake decorating can seem a little daunting when you first start. She also understands how important it is to perfect the basics like layering, ganaching and covering a cake with fondant, before attempting anything else. Once you've mastered these skills, everything else is easy. Monica simplifies everything in this fun filled foundations class. Once you've completed this workshop, you'll be thrilled and ready to step up to the next level. It won't be long before you're actually competing. Be warned though, after this workshop you'll be addicted. We're looking forward to welcoming you to our amazing sugar world. We're very proud to have Monica as a Foundation ACADA Member. home to impress your friends and family.